Initially inspired by a few notes from a Pink Floyd instrumental track, THE AVATAR came to Michael while he was floating in a sensory deprivation tank. He was seeking "mental breathing space" and wanted to create a focal point in his home for meditation, a window into another state of mind. 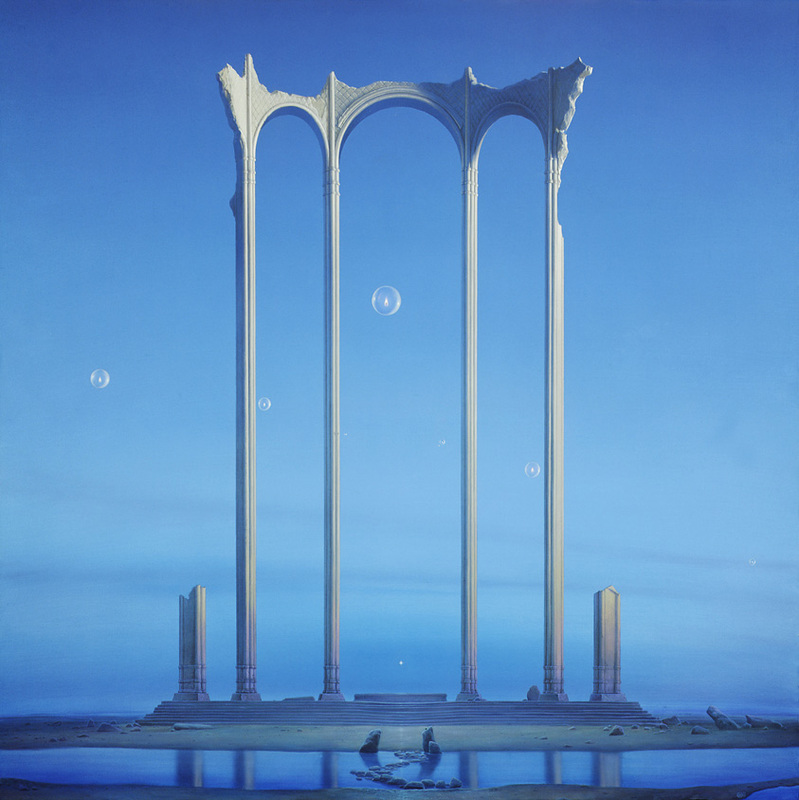 The first work in his Passage series, it was used as the cover for the mass-market edition of THE ART OF MICHAEL WHELAN and remains one of his most popular paintings.